Pearl of Sharing Bracelet. 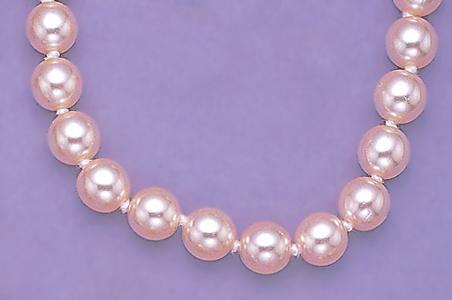 Individually hand knotted, cream blush ( BEIGE not pink ) glass pearls with elegant clasp. For more bracelets see BR219, BR379.